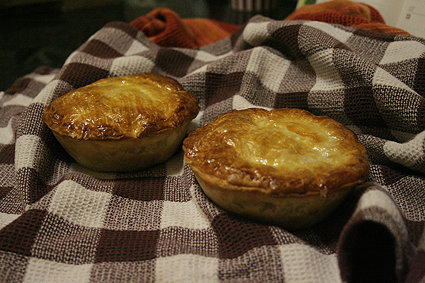 I miss decent meat pies!!! British versions just can’t stand up to the Aussie ones. Happy (belated!) Australia Day.